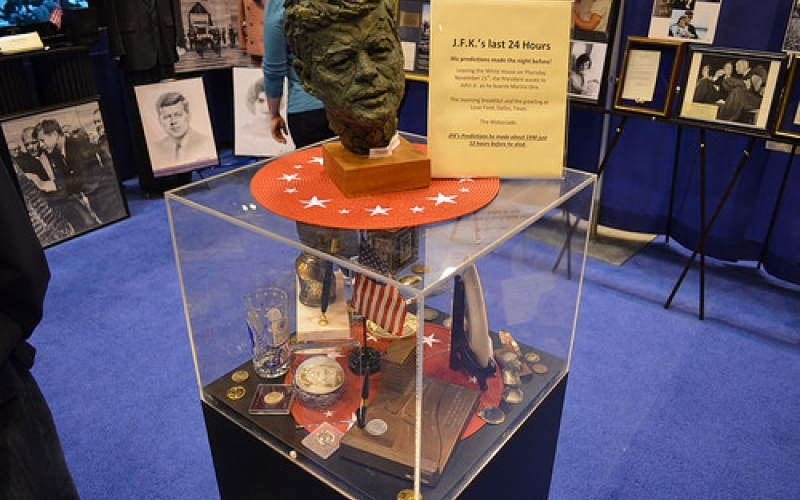 JFK 35 is a traveling exhibit of the private collection of F. Nicholas Ciacelli featuring over 350 original items from the United States’ 35th President, John F. Kennedy. View JFK’s sweater given to him on his last birthday. See JFK’s jewelry box filled with the President’s cufflinks. 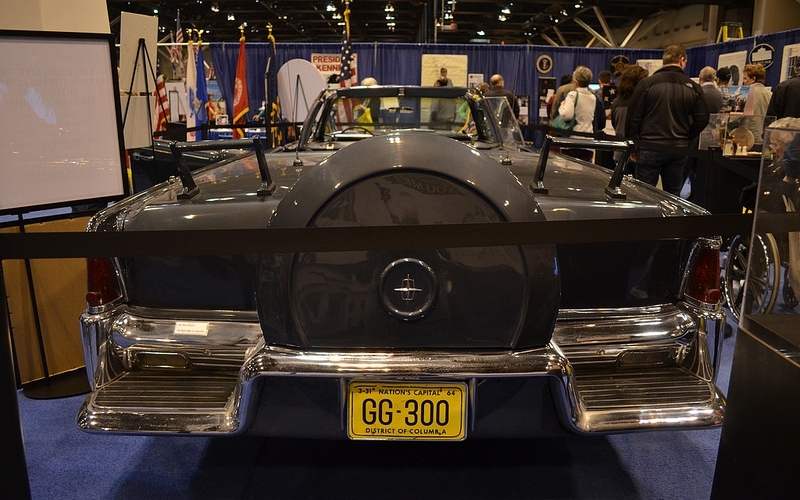 There are hundreds of other items that were a part of President’s Kennedy’s life. 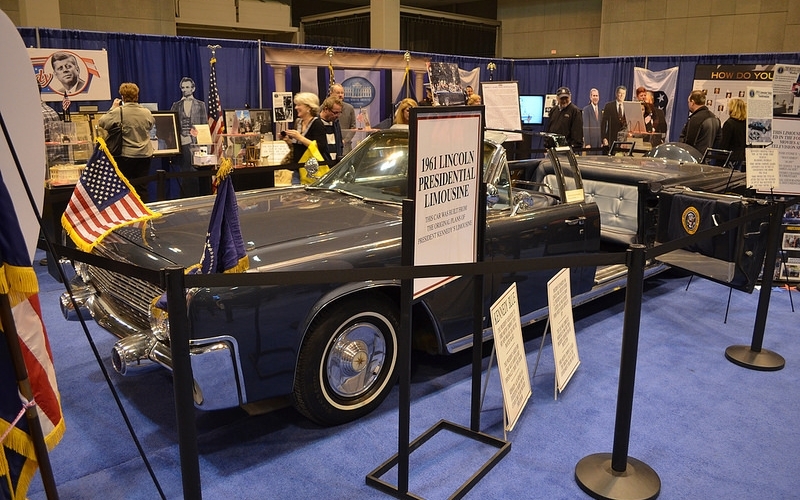 Perhaps the most impressive part of the exhibit is the 1961 Lincoln Presidential Limo. 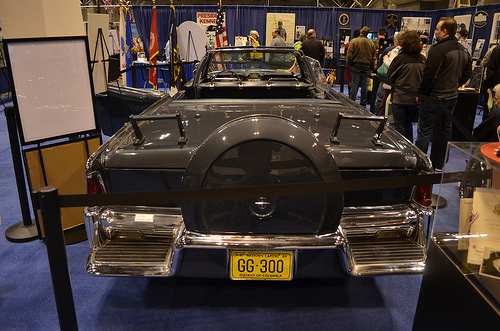 This is an exact duplicate of the presidential limo that President Kennedy used through most of his term and on his last day in Dallas. JFK35 is an interactive experience with videos and other interactive displays. You’ll also be able to stand at the Presidential podium in the White House Press Room. 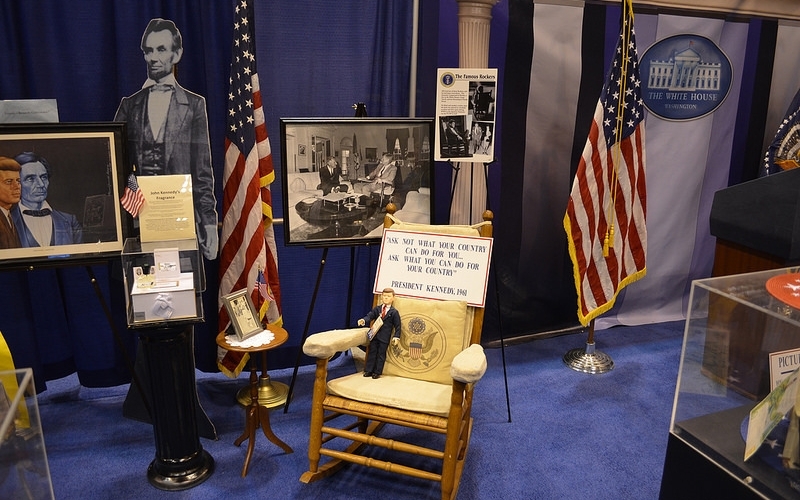 You can stand next to a life-size picture of President Kennedy and see how you measure up to our 35th President. 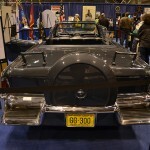 Find out more about the man behind the JFK 35 exhibit by clicking here.